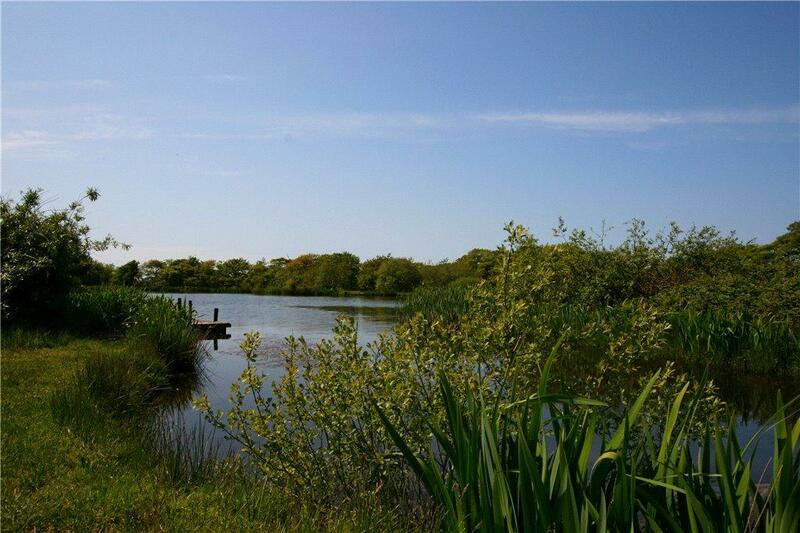 Plot of land with stunning views over fields and a lake for sale with planning permission for a 2 bedroom holiday home. 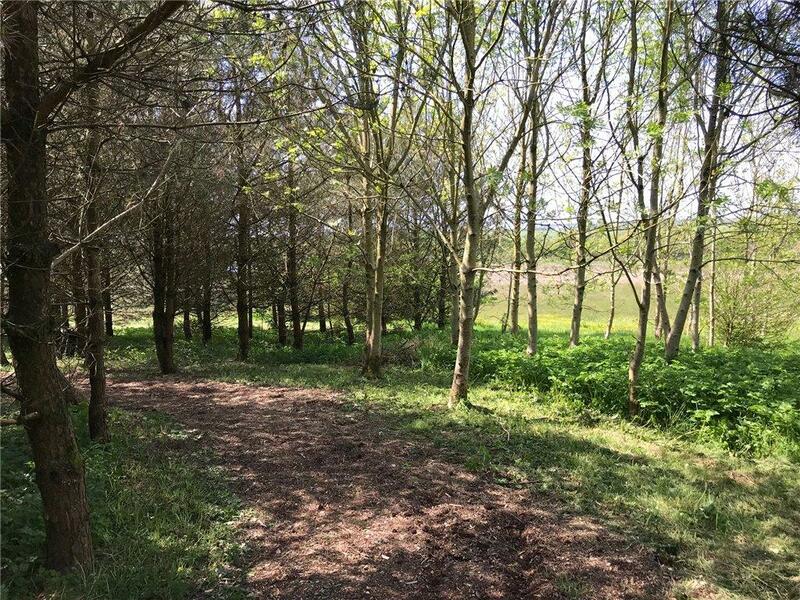 Approx 1/2 acre in secluded and private location. 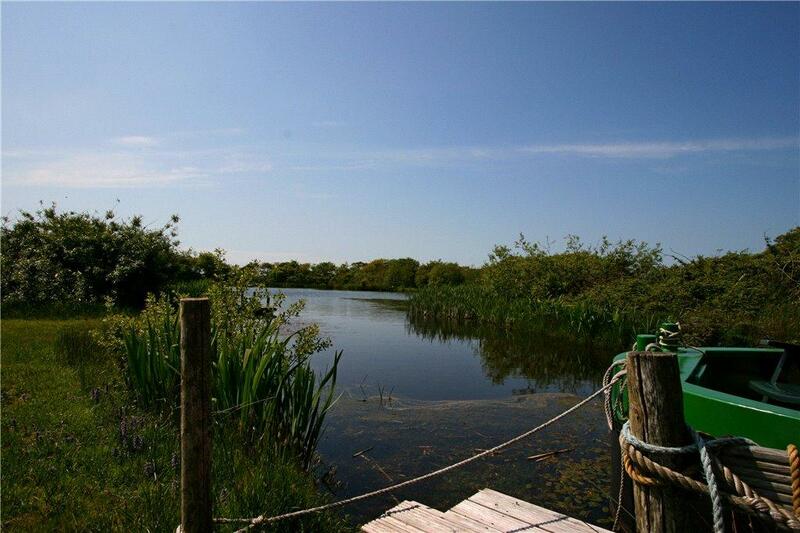 Fully serviced and permitted access to the fishing lake. 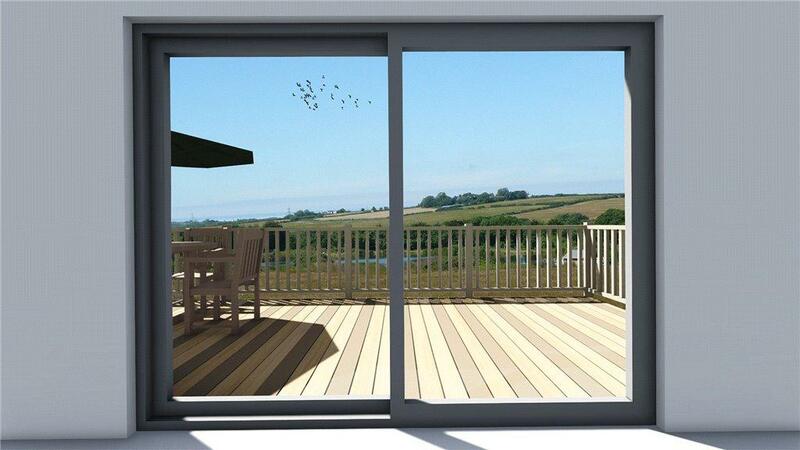 Wonderful opportunity to buy your own piece of Devon. 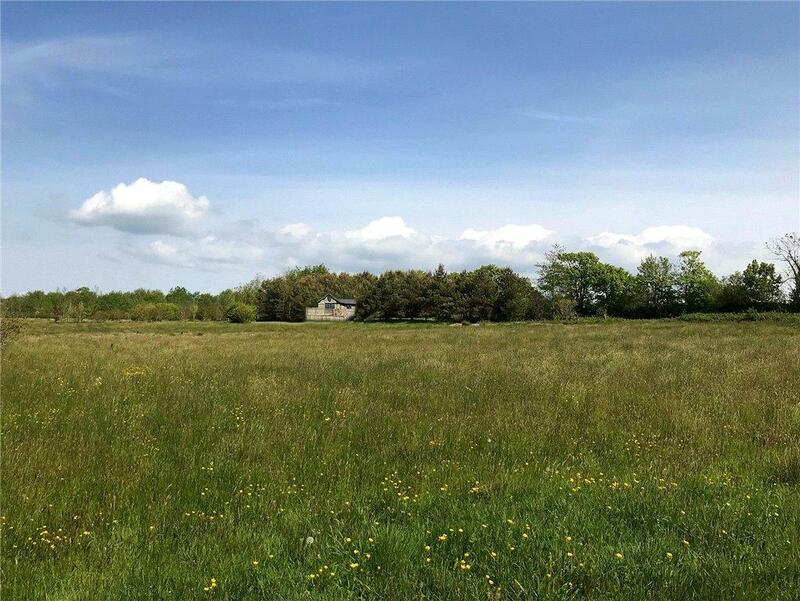 A hugely exciting opportunity that doesn’t come around very often, this is the chance to buy a piece of land of approx. 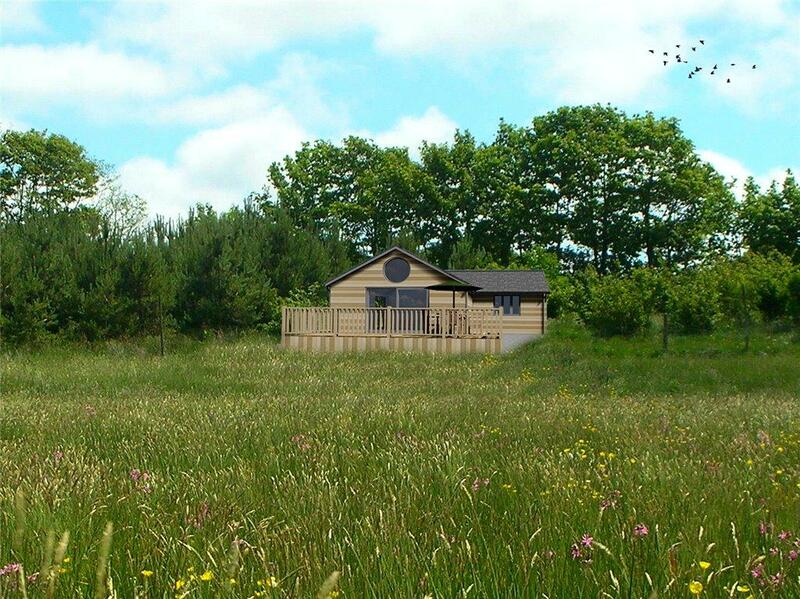 1/2 acre in a beautiful area of North Devon with planning permission to build a two-bedroom holiday home at Blagdon Water. 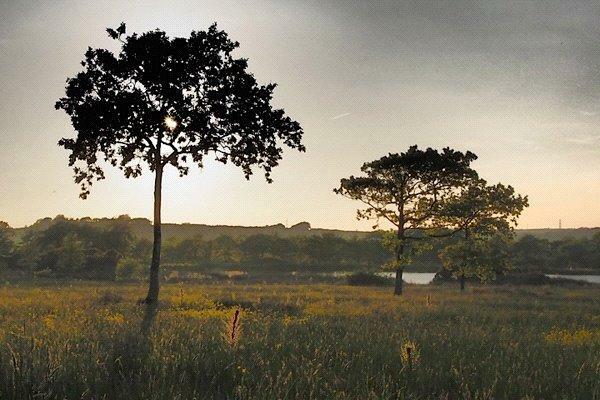 High & Dry forms part of Blagdon Water that comprises 35 acres of an environmental site that is dedicated to providing a natural habitat in which the local wildlife is free to flourish without having to compete with the needs of modern agriculture. 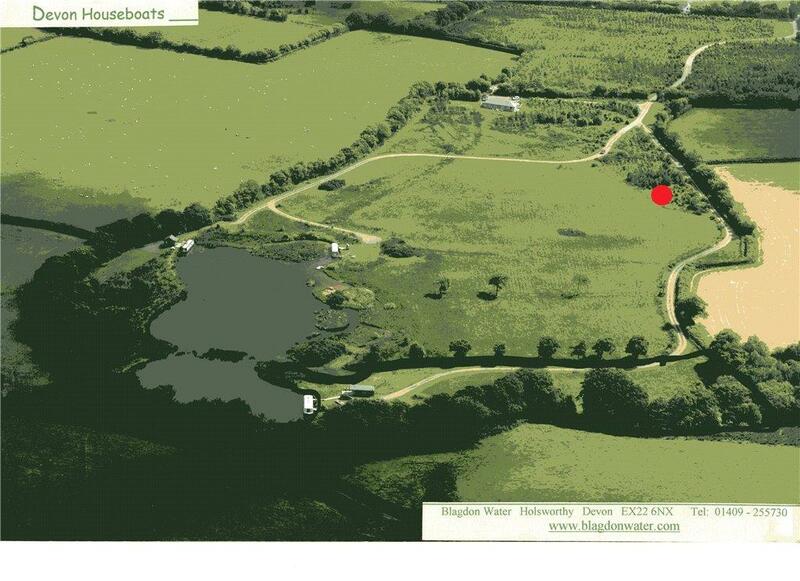 Blagdon Water is located in the heart of the North Devon countryside, or as it is known locally, Ruby Country. Ruby Country is ‘the land between the moors’ bordered to the east by Exmoor, the south by Dartmoor and to the west by Bodmin Moor. To the north lies the Atlantic coast in all its splendour and places of interest. 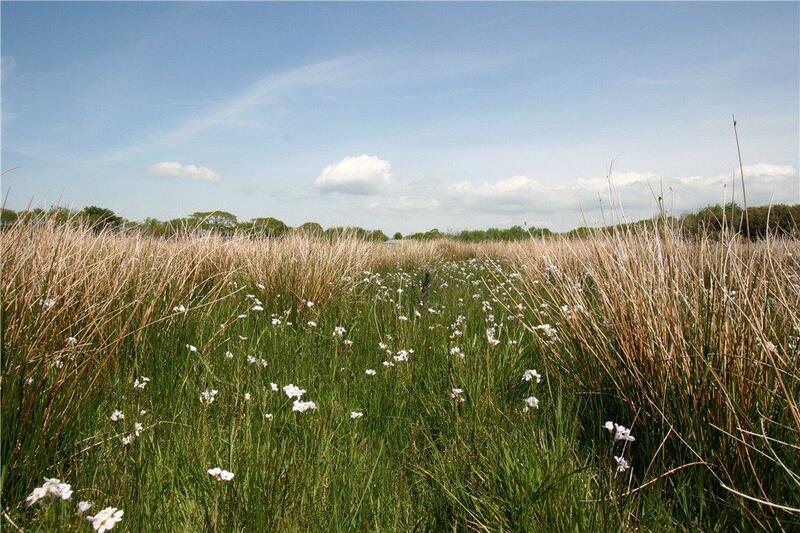 North West Devon is considered to be one of the most unspoilt rural environments in England. Located on the border of Devon & Cornwall and only twenty minutes’ drive to Dartmoor or the Atlantic coast, Blagdon Water is a great base from which to enjoy the best the Southwest has to offer and would make a perfect second home or holiday home investment. Follow the A30 towards Okehampton. Turn right and follow signs to the A3079. Continue along this road to A3072. Turn left direction Holsworthy and Bude. After a short distance turn right to Cookbury and Thornbury. In just over 0.5 m Blagdon Water will be on your left. The house when built will be subject to a holiday restriction which states that it can never become a primary residence but can be occupied all the year round by holiday makers. 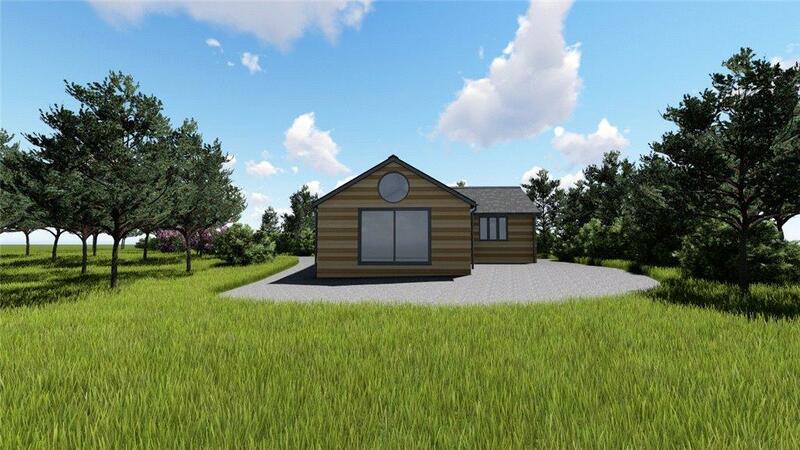 We have received a quote from a local builder for £100,000 for the build. Details on request. Property reference CHA180029. The information displayed about this property comprises a property advertisement. OnTheMarket.com makes no warranty as to the accuracy or completeness of the advertisement or any linked or associated information, and OnTheMarket.com has no control over the content. This property advertisement does not constitute property particulars. The information is provided and maintained by Chartsedge - Totnes. Please contact the selling agent directly to obtain any information which may be available under the terms of The Energy Performance of Buildings (Certificates and Inspections) (England and Wales) Regulations 2007 or the Home Report if in relation to a residential property in Scotland.